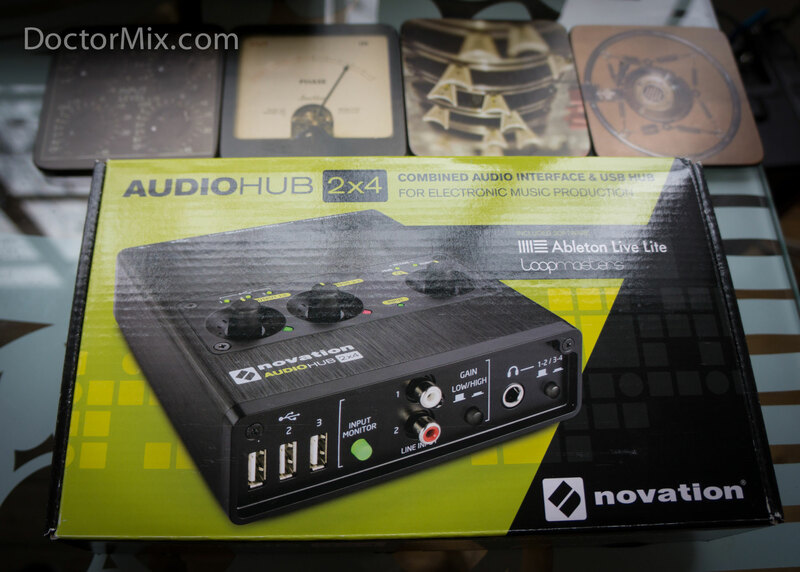 The Novation Audiohub 2×4 is an audio interface that is perfect for producers and laptop based performers. 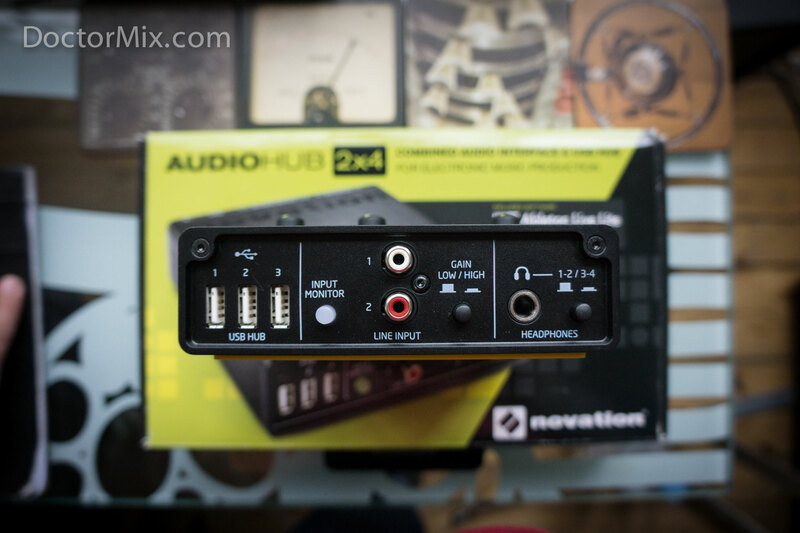 The audiohub features two balanced ¼ inch output jacks, four RCA outputs, alongside a headphone out on the front. 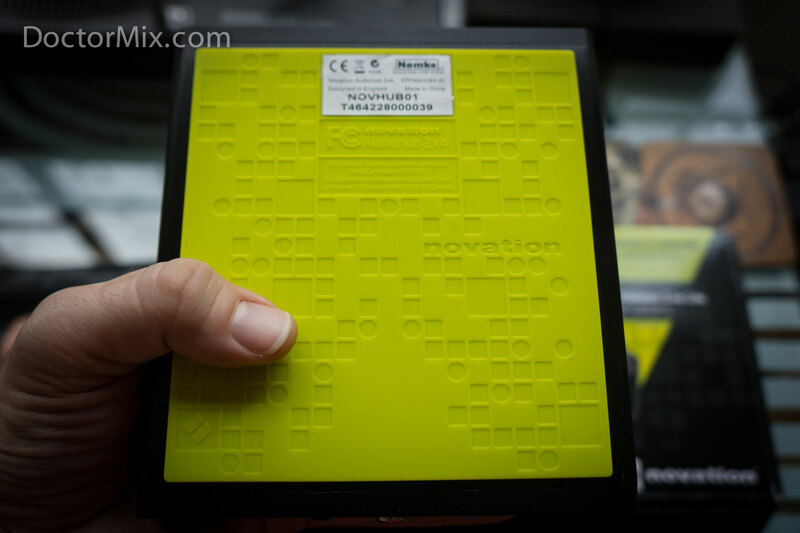 There is an external line input on the front, alongside a direct monitor button, so that you can perform with zero latency. 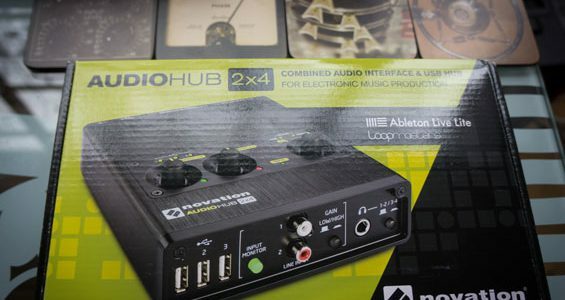 As its name implies, the Audiohub features a three port USB hub on the front, a godsend in the live environment, and a feature not often seen on audio interfaces. 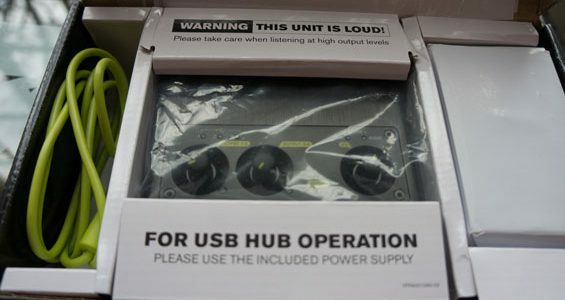 This allows you to connect all your controllers, laptop etc into one single box. 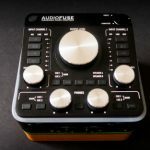 When you combine this convenience alongside the thought out design features such as the rubberised base and controls, and its metal construction; you can clearly see why the Novation is so highly regarded by live performers. 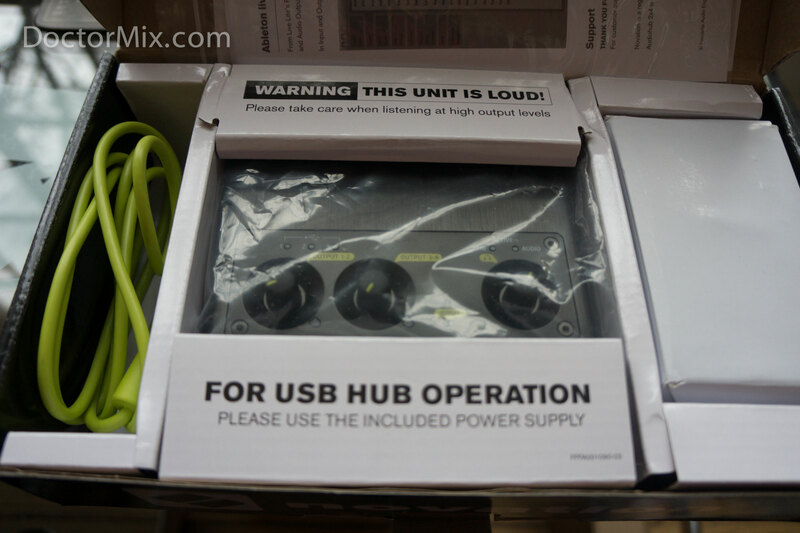 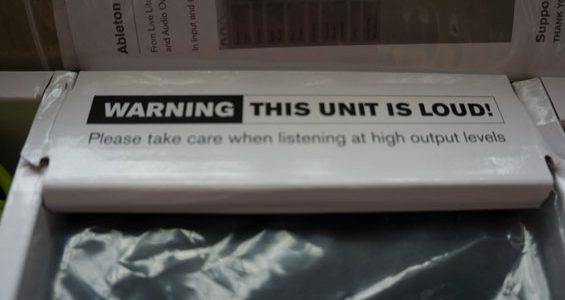 However it is not just in its construction where the Audiohub excels. 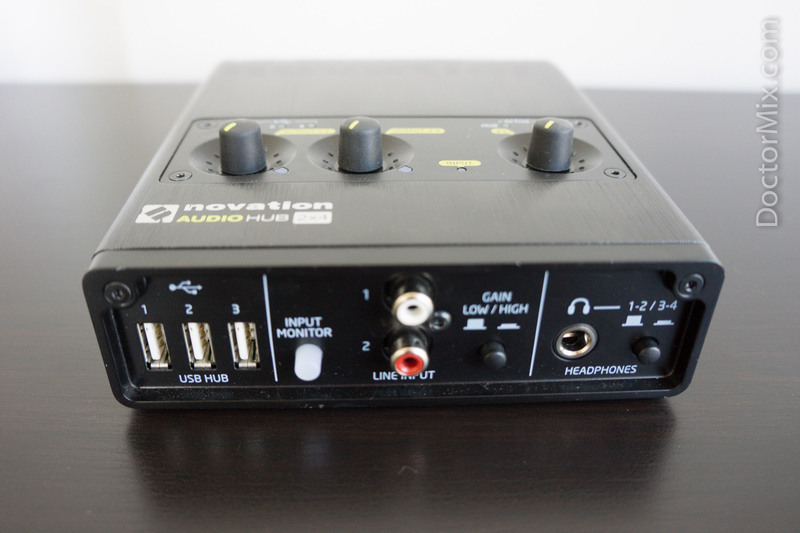 It also sounds great, with Focusrite taking care of the convertors allowing for sample rates of 96kHz and 24bit depth, and is very loud. 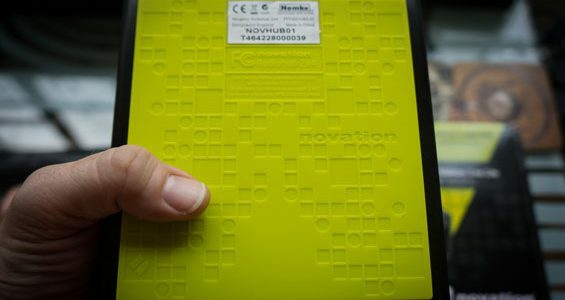 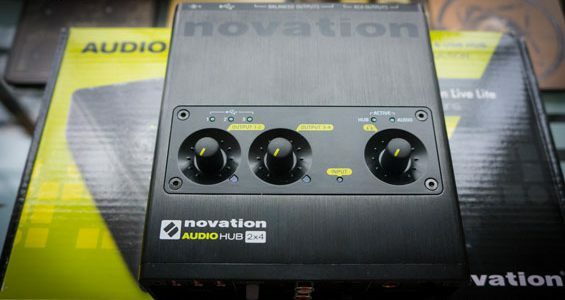 With a maximum output of 18dBU, the Novation is capable of driving whatever is thrown at it. 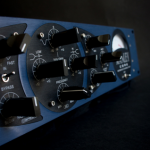 In our video below, you can see how it is even capable of driving the Phoenix Mastering Compressor. 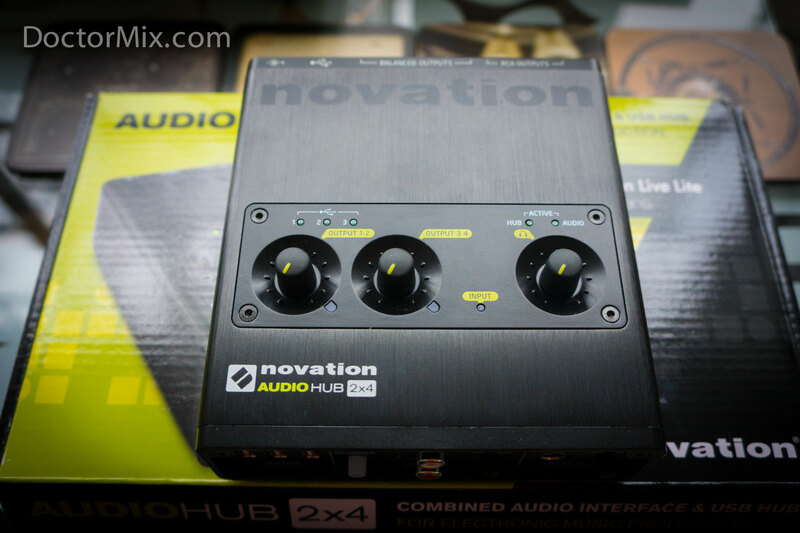 Another useful feature for live performers is the dual stereo outs. 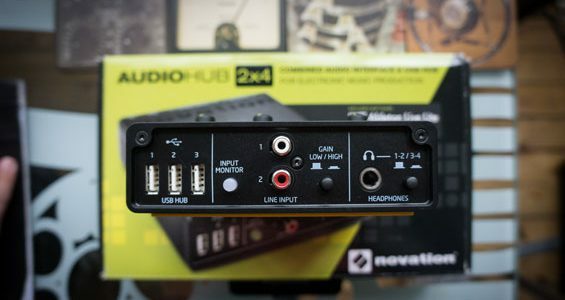 As shown in the below video, this allows you to preview something else on headphones through output 3&4 while you are still feeding outputs 1&2 to the PA.
For more information about the Novation Audiohub 2×4 visit NovationMusic.com. 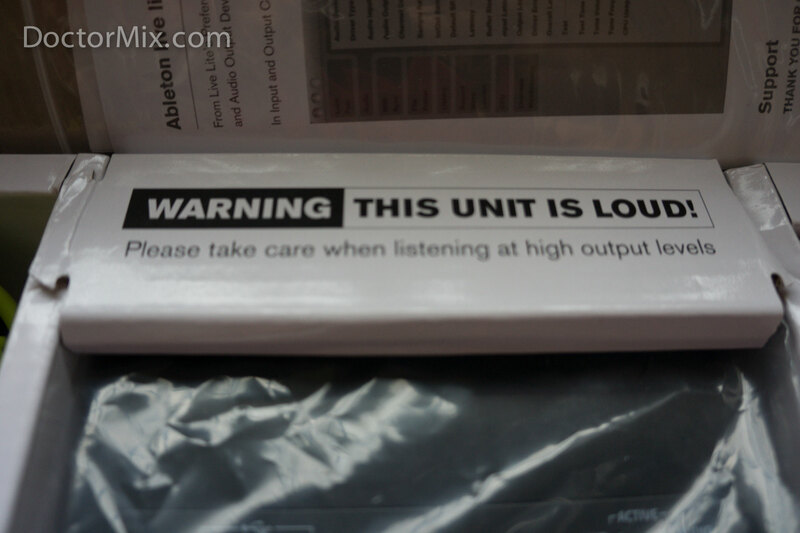 Our Online Mixing & Mastering service can really help your music sound great! 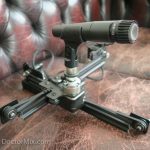 Contact Doctor Mix to get FREE feedback on your music.